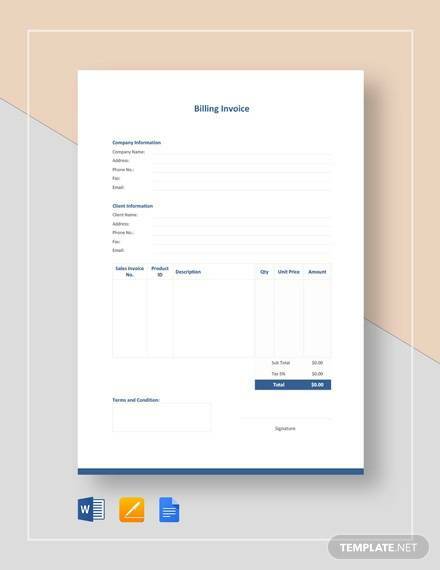 For a series of transaction done, a billing invoice will provide series of statements as payments of all the goods or services utilized by a customer even if its every day, week, etc. 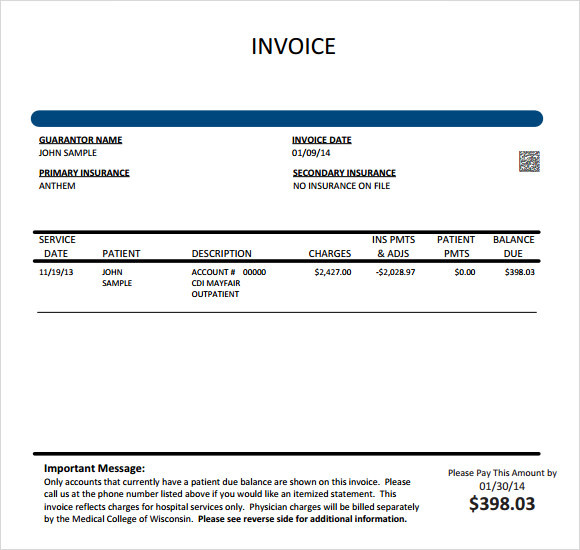 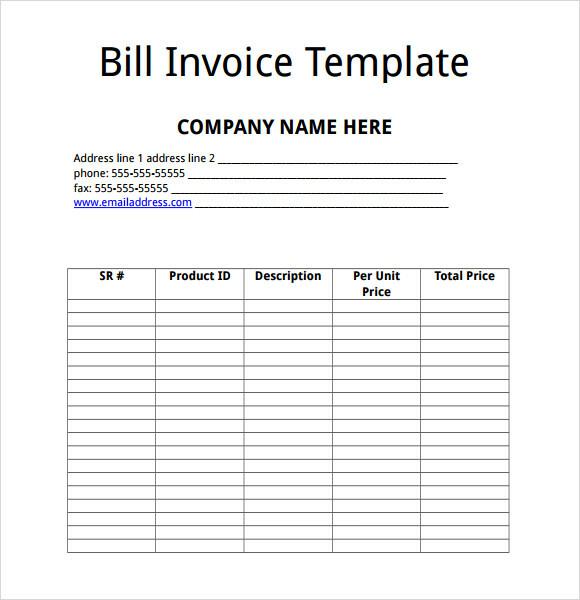 a bill record that shows the items and good provided, the agreed payment for each of the sold products and total amount to be paid by the customer. 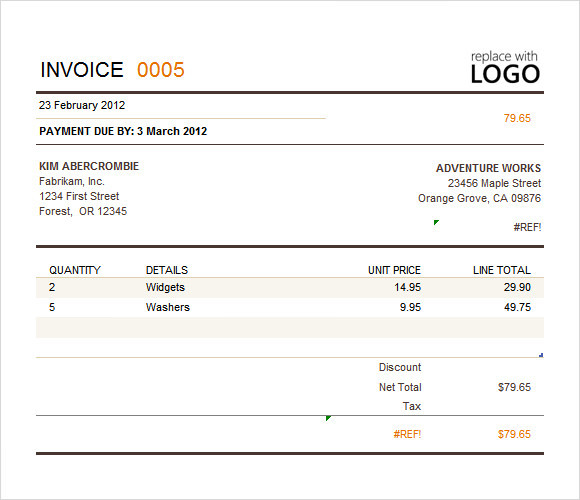 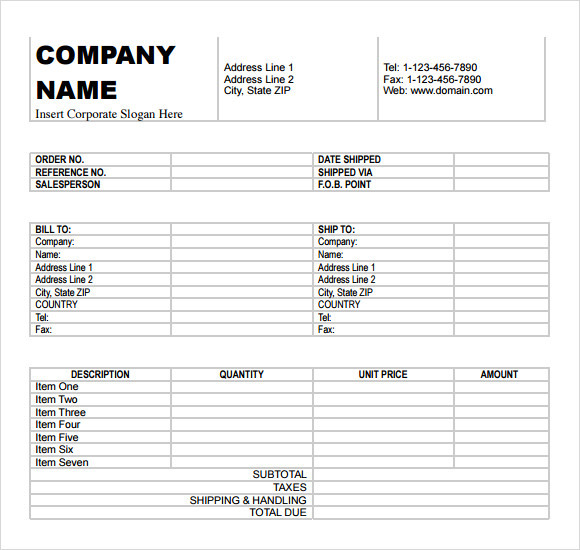 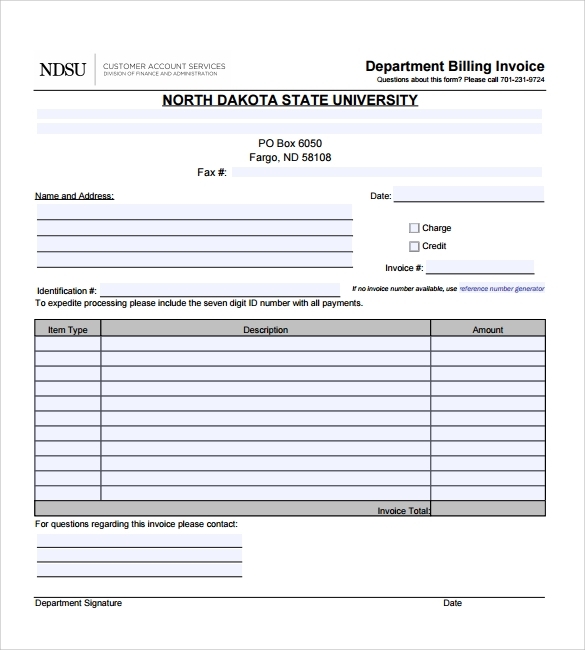 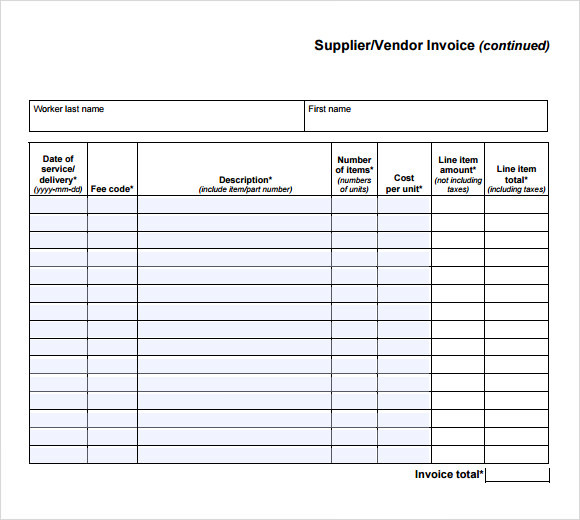 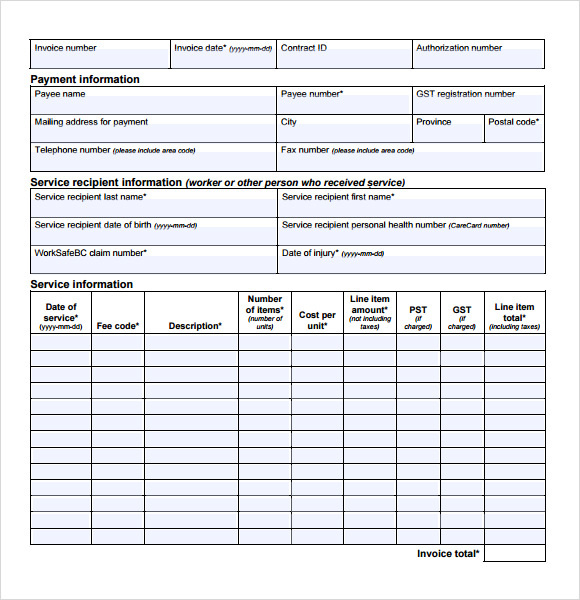 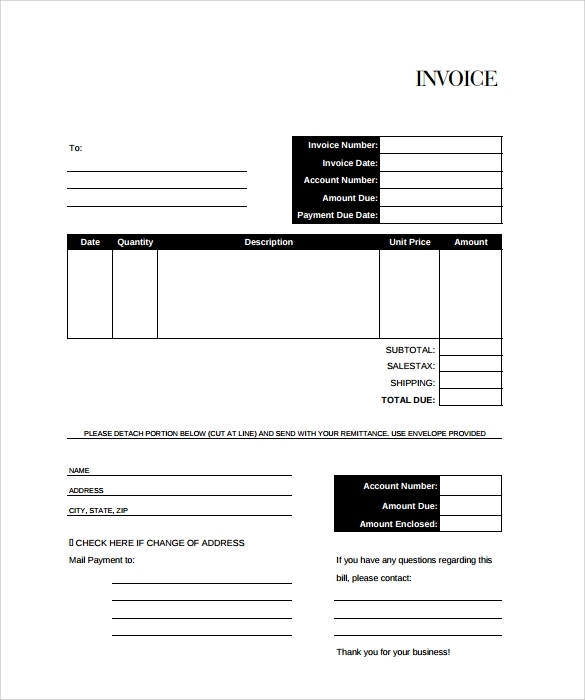 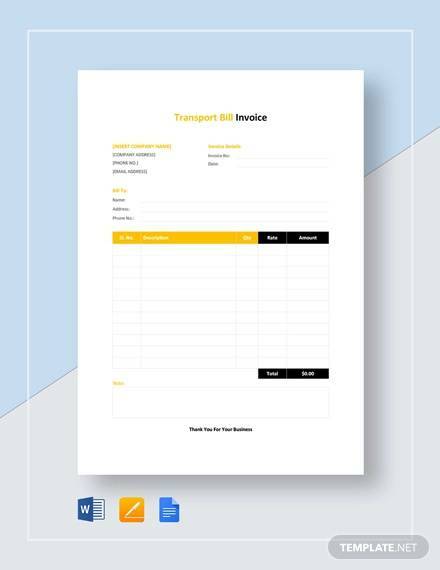 Here the Example Invoice Templates is downloadable; you can have the sample format that fits for your kind of business. 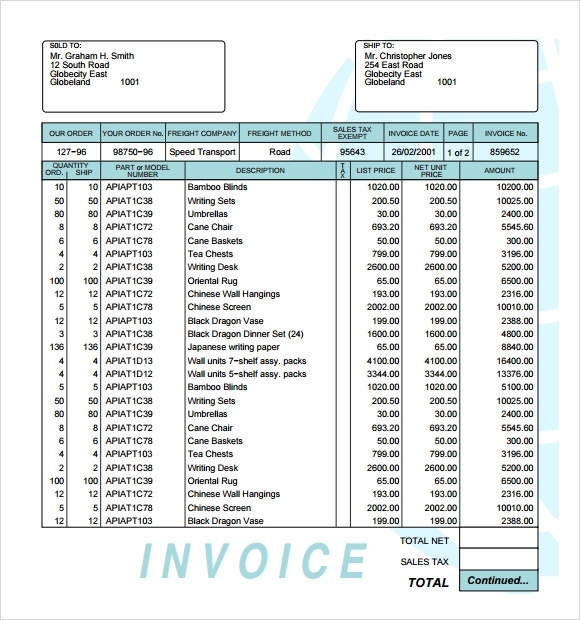 A good billing invoice means that no products or service is missed to be paid and contains all the transactions made within a settlement.